On your quest for the best, you are right to head to the Midwest. At CedarView Ranch, we have been striving to push our program to the front of the breed to offer the best quality animal for you and your program. Our animals are a fantastic combination of pedigree, horn, conformation, disposition, color, predictability, and consistency. In our quest to produce the best, we utilize Embryo Transfer (ET), Artificial Insemination (AI), and our exceptional herd sires for natural breeding. 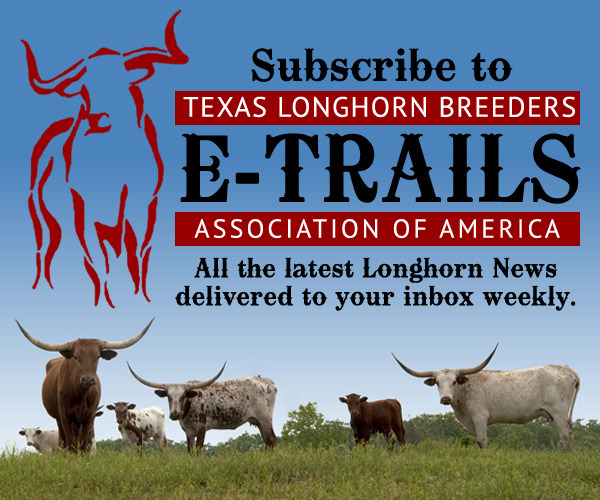 As you view our site, you will see a diverse, younger herd out of some of the most superior stock in the Texas Longhorn Breed. CV Cowboy Casanova was used on our foundation cows for many years, which has produced our up and coming heifers that are all tracking to be in the mid to upper 50’s in TTT horn. We are now using outcross bulls on our Casanova offspring such as Bullseye (Archer Texa x Field of Pearls) and Adidas (Hubbells 20 Gauge x Helm Dixie Chic) to produce the next level of elite females. Our current breeding plan for our foundation herd will include using SL Cowboy Grand (CV Cowboy Casanova x Shamrock Little Blackie) and Tuff Stuff (Cowboy Tuff Chex x Field of Pearls). We have some outstanding future herd sires that will be working their way into the rotation in the years to come (see Bulls page). Our AI and ET programs are using some of the top producing bulls in the industry like CV Cowboy Casanova, PCC Rim Rock, Archer Texa, Cowboy Tuff Chex, WS Jamakism, Overkill, Cowboy Up Chex, WS Amazon, JP Rio Grande, and others. These genetics will combine nicely with our foundation herd and up and coming Casanova offspring, to produce what we expect to be exceptional offspring the industry is looking for. This well thought-out breeding plan will result in predictable and consistent producers. Most of our stock is in the high 70″ to 80″+ TTT and have many 80″ and a few 90″ TTT animals in their pedigrees. As we continue to stack pedigrees we anticipate our entire herd being made up of 80″ TTT longhorns roaming the pastures of CedarView Ranch. The good Lord says, “You shall reap what you sow,” and we have been planting the right seeds to produce these exceptional animals. With the help of my family and Chris Harrison, we run and maintain CedarView Ranch. We are committed to breeding and selling the highest quality Registered Texas Longhorns. 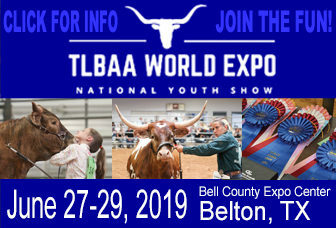 Give us a call or come by and let us share our passion for longhorns with you.